 The Kent County Show 2015 discounted e-ticket offer ends at Midnight on Thursday 9th July 2015. You can still purchase tickets in advance using the online system but the price will increase inline with the gate entry. The advantage for purchasing after the deadline is that you will beat the queues at the ticket booths. Tickets can be used on any one day of the Show although tickets for other days can be purchased from the Show Office. We are aware of traffic concerns and will be implementing a full website and social media strategy to update Show visitors. Please follow us on facebook or twitter for any updates. We have a full agenda of activities, displays, competitions and demonstrations all listed on the ‘Plan Your Day’ section.